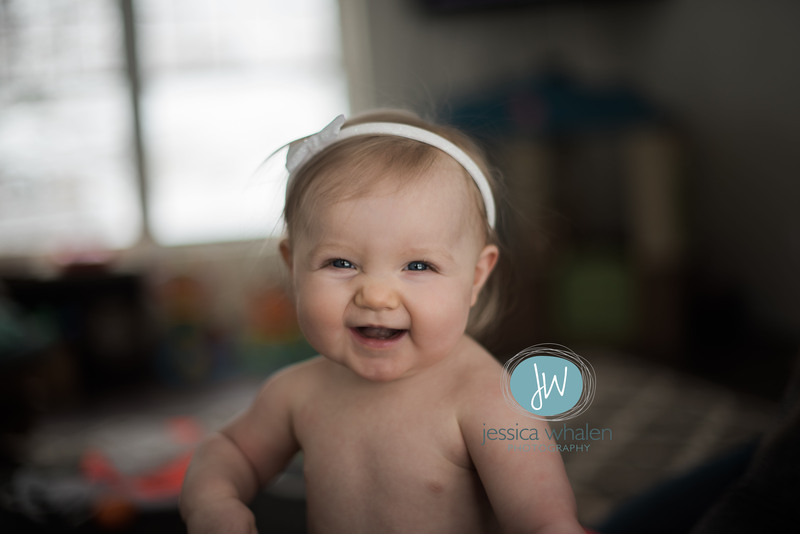 THIS session was a ton of fun! 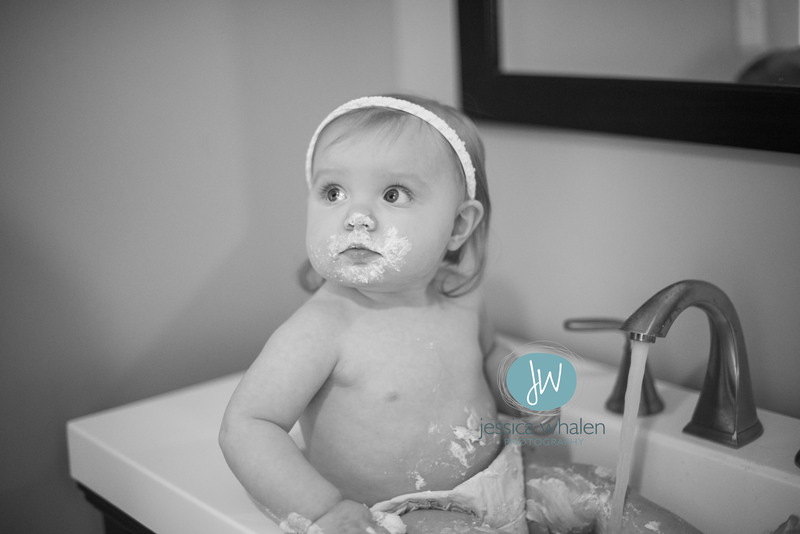 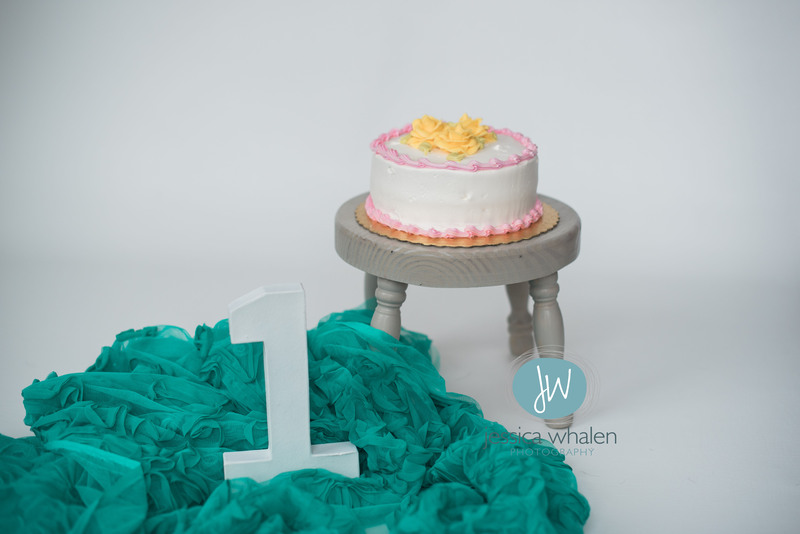 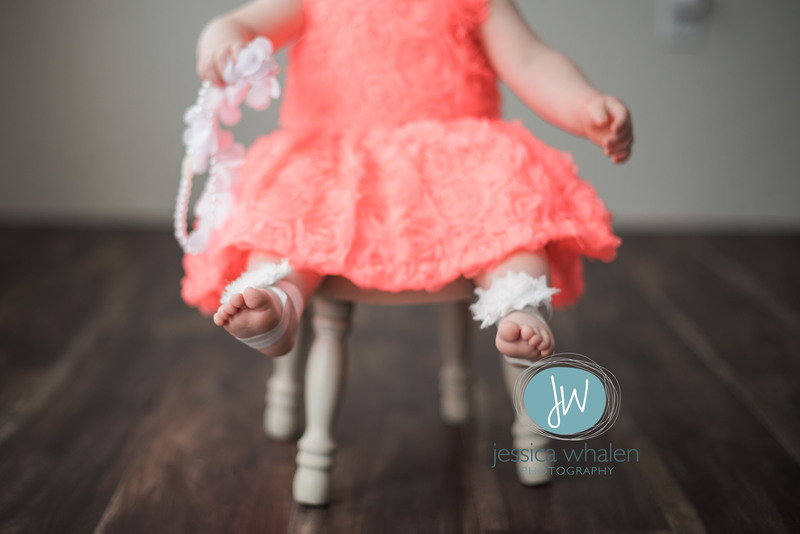 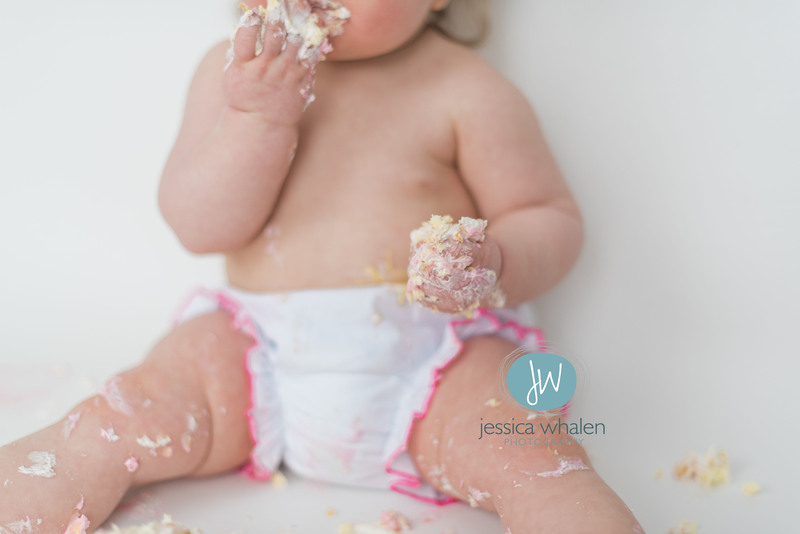 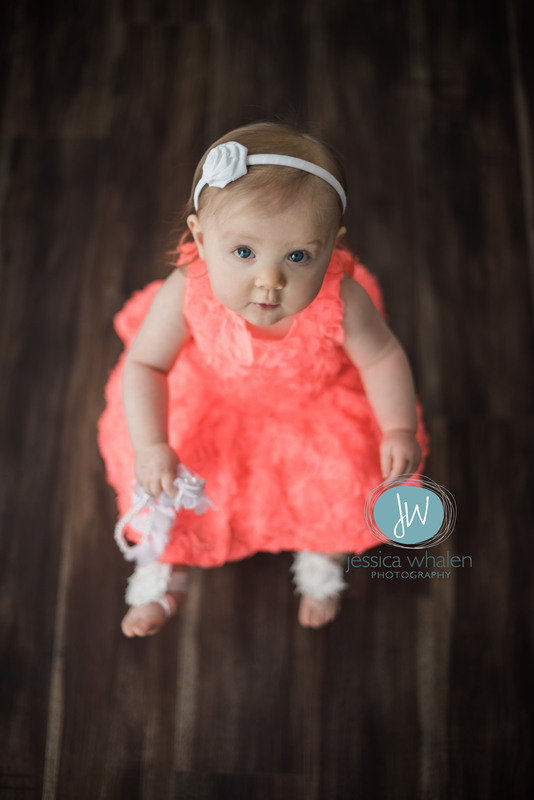 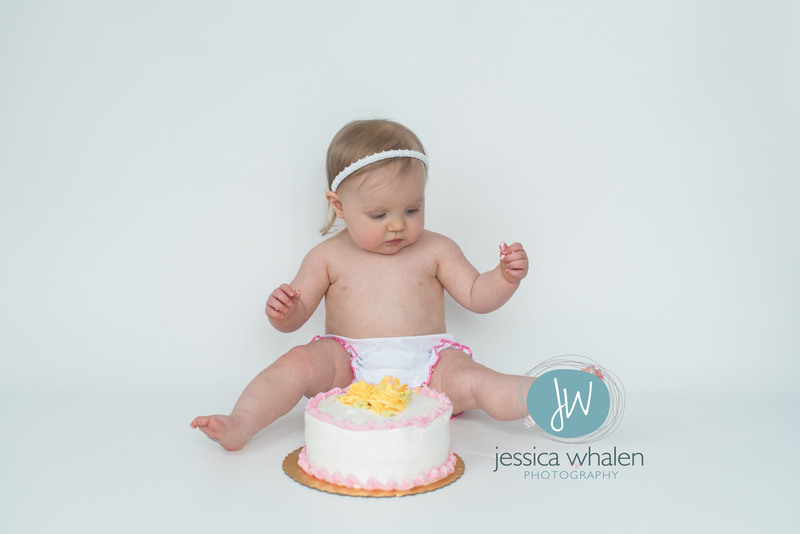 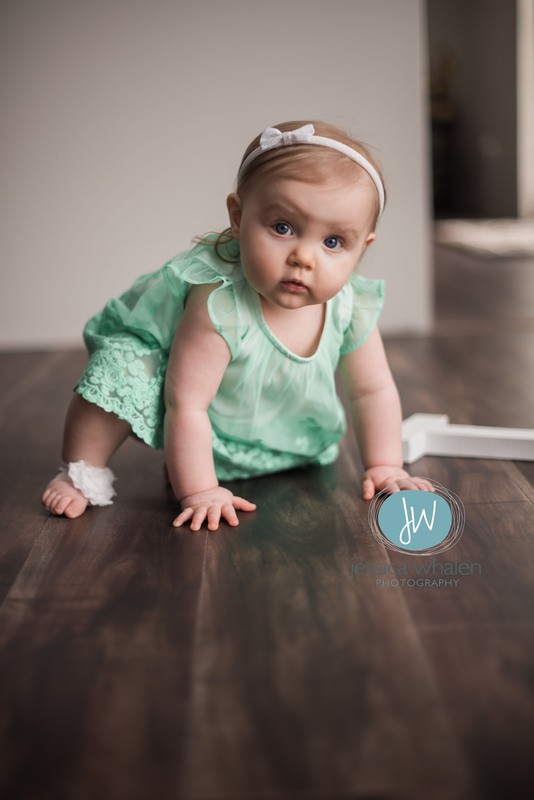 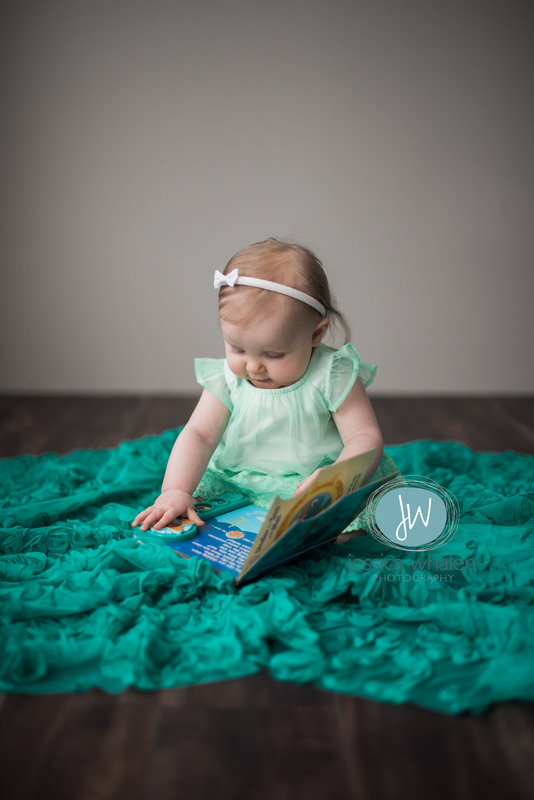 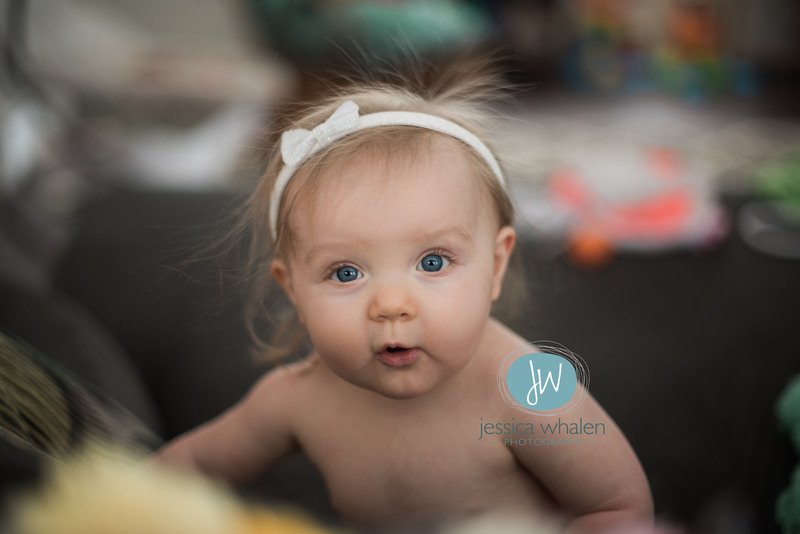 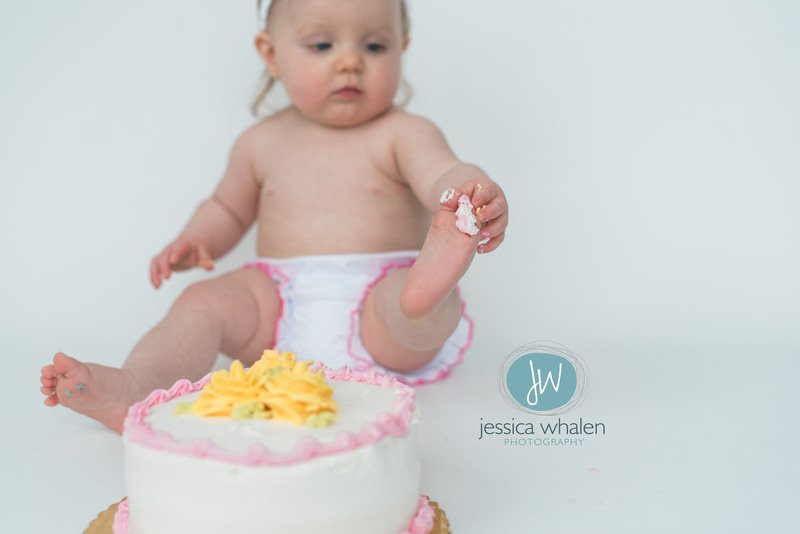 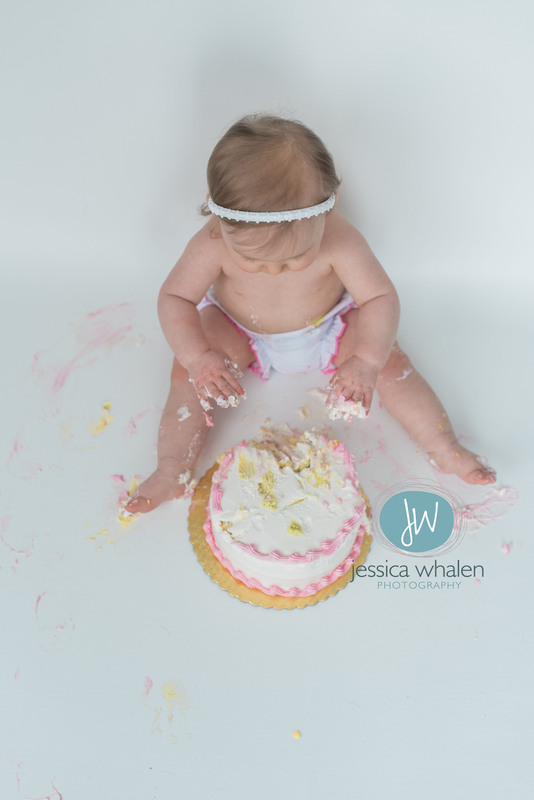 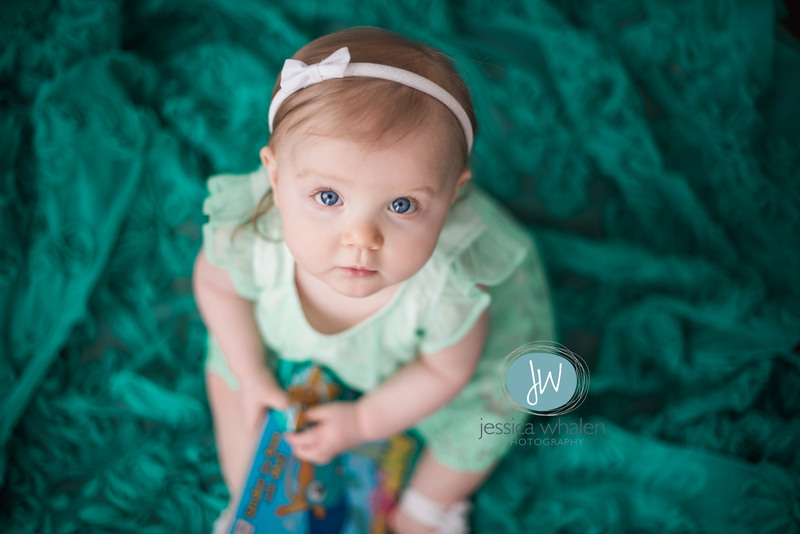 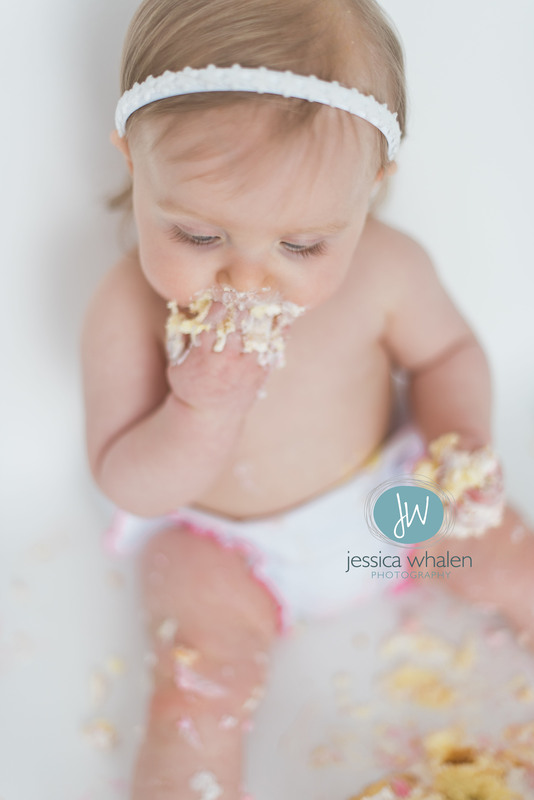 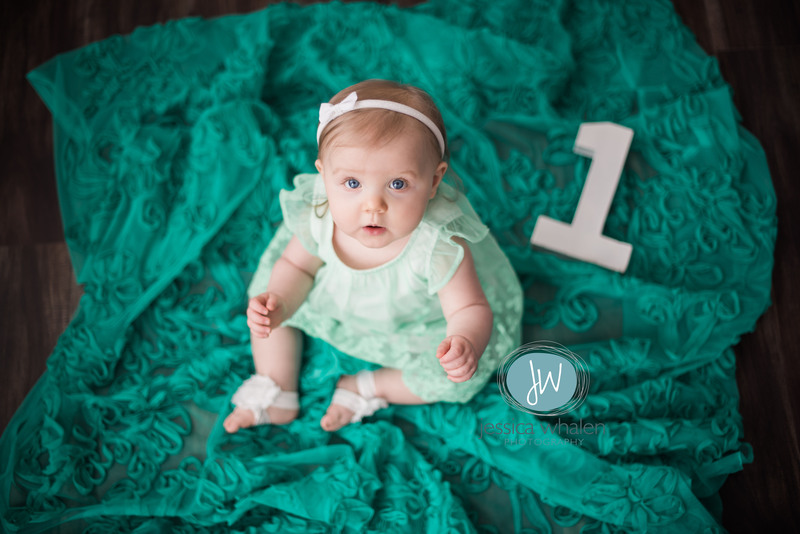 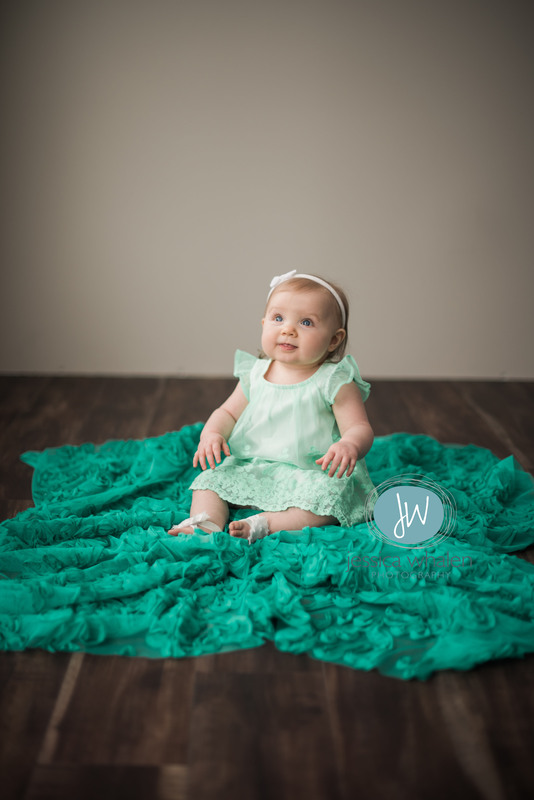 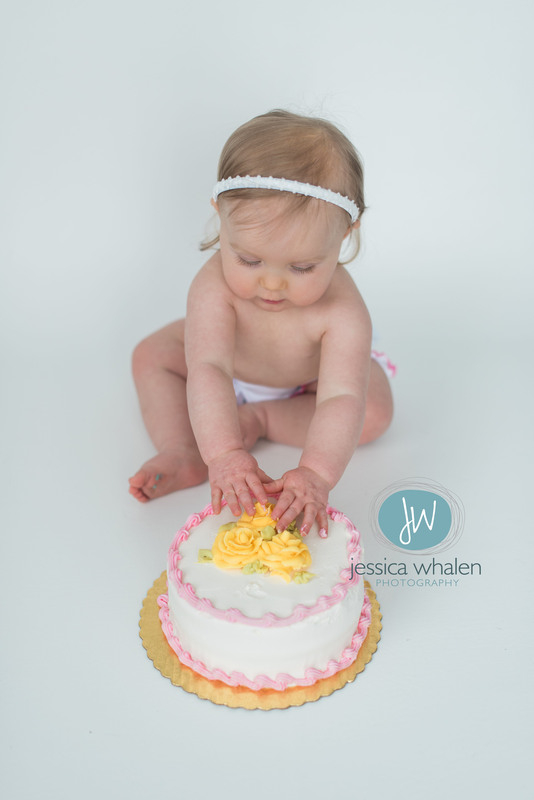 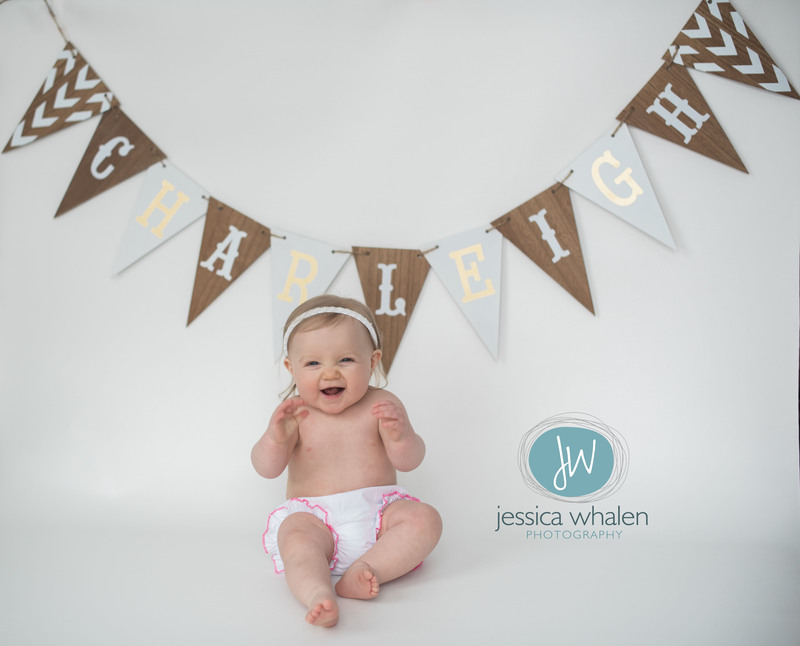 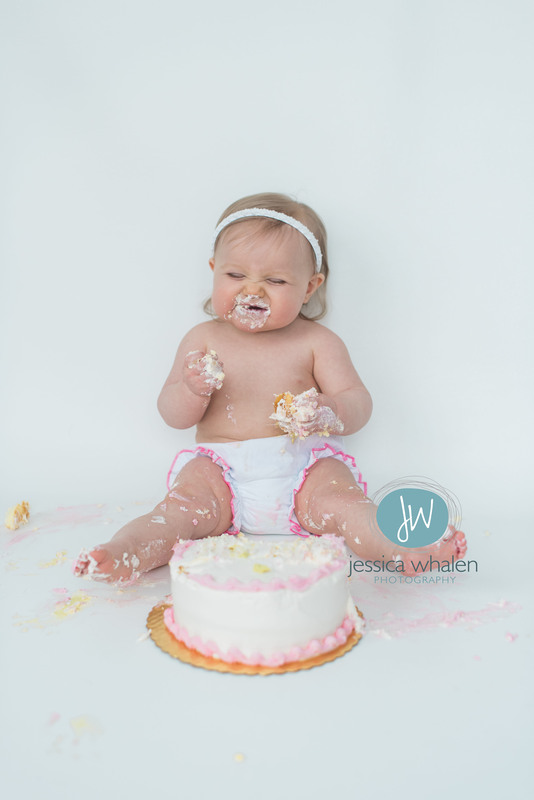 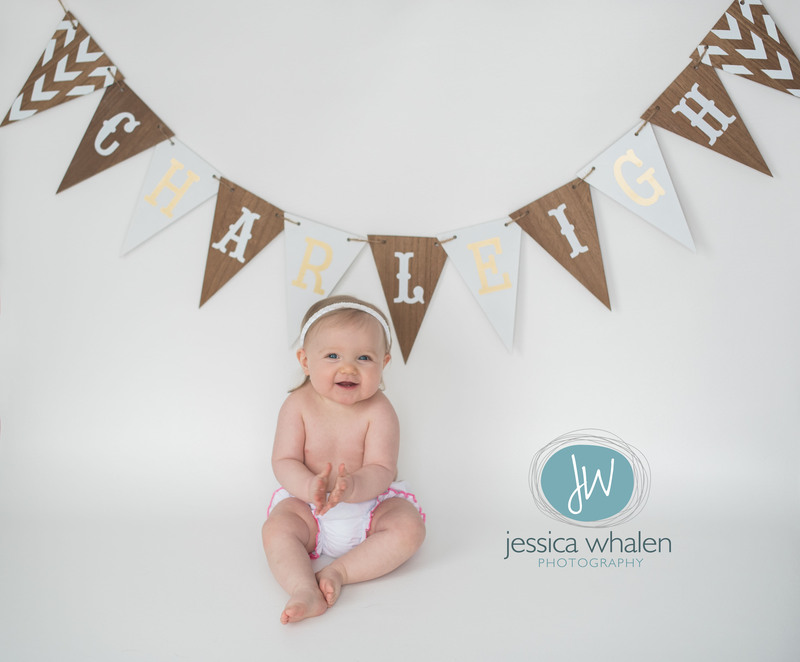 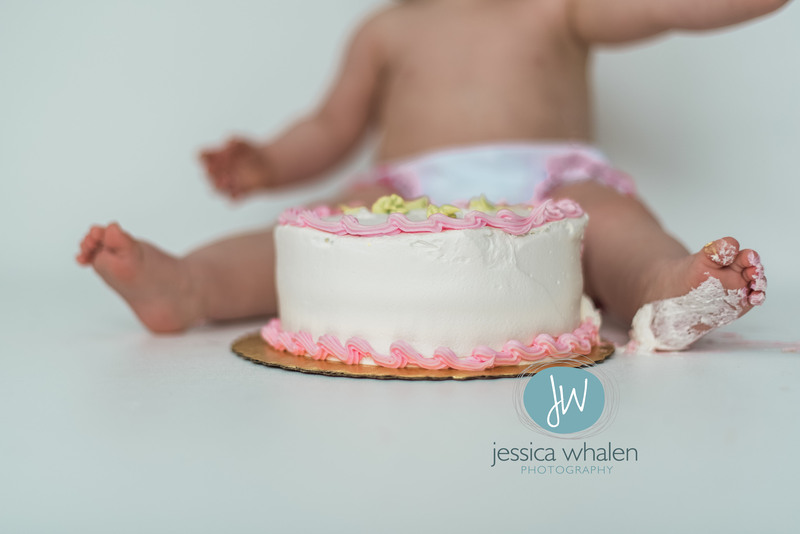 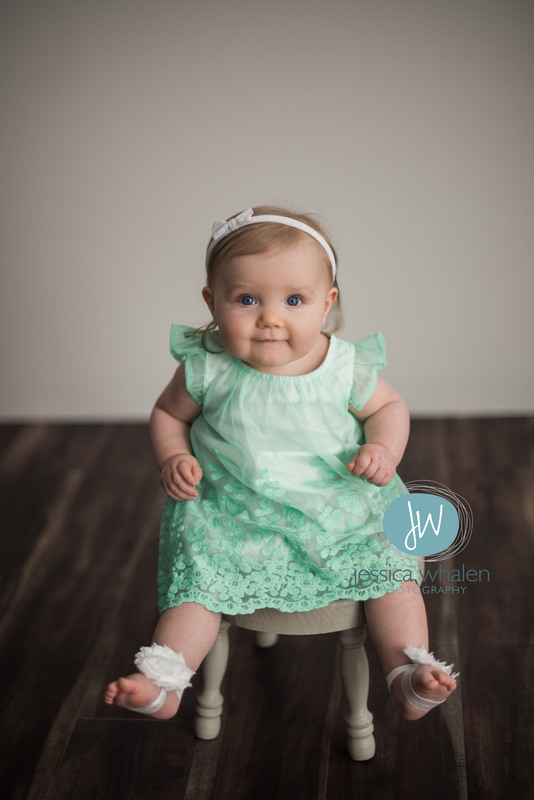 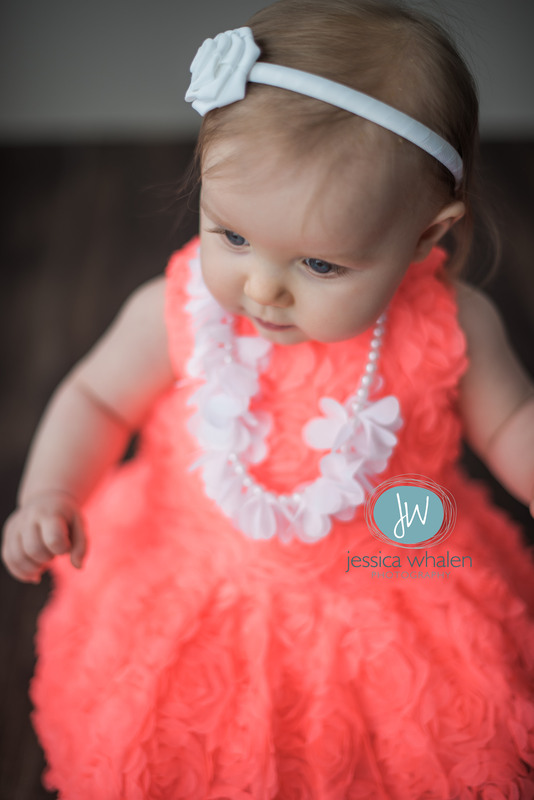 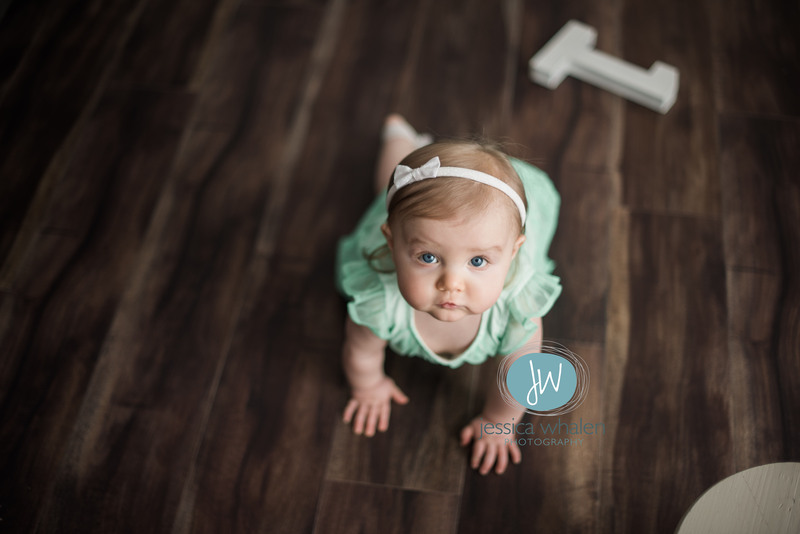 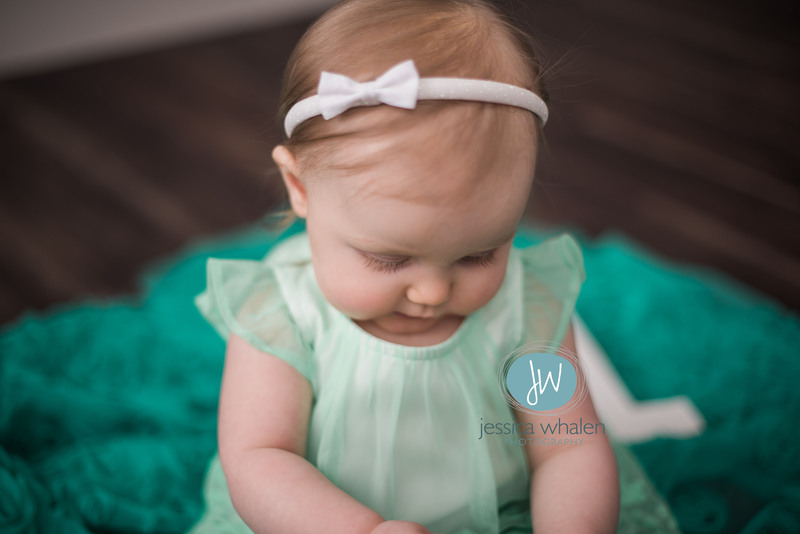 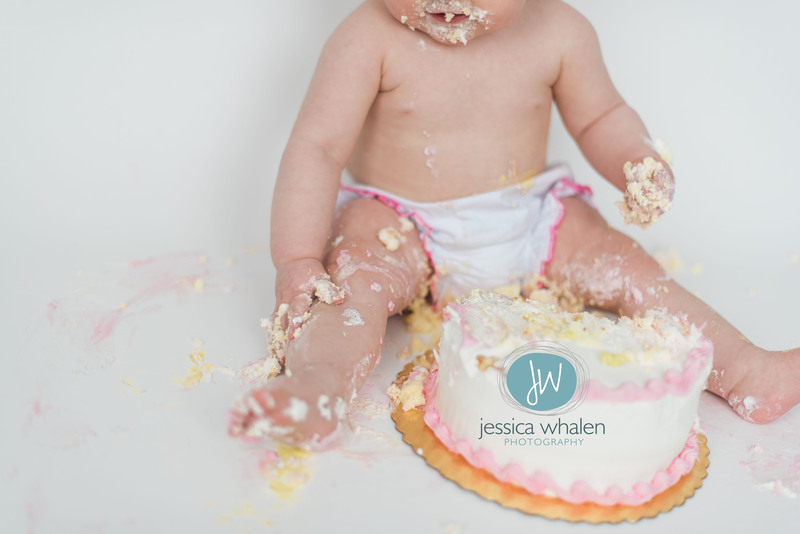 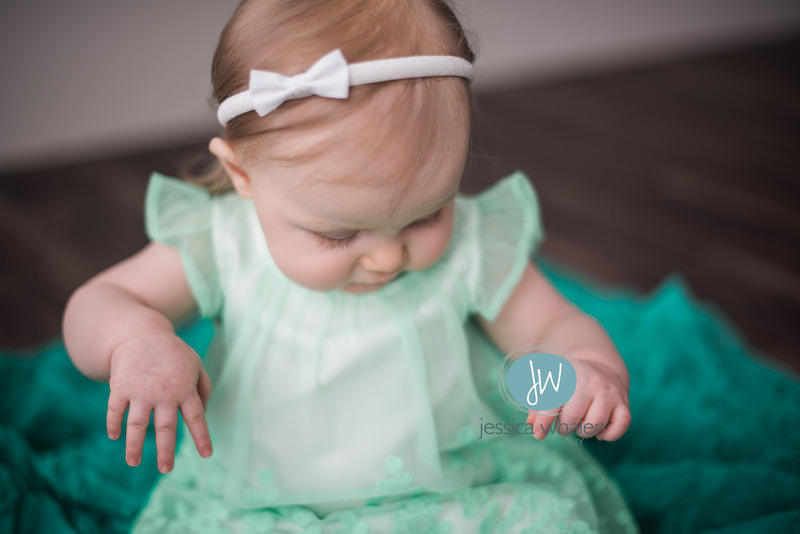 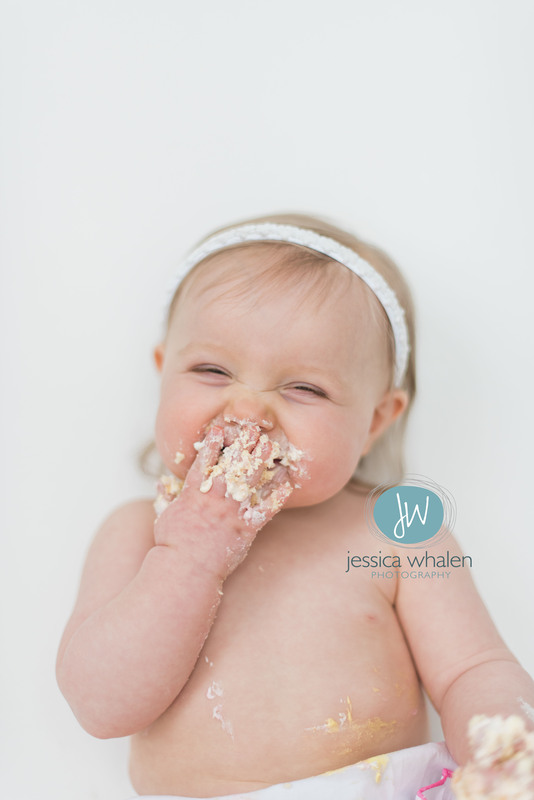 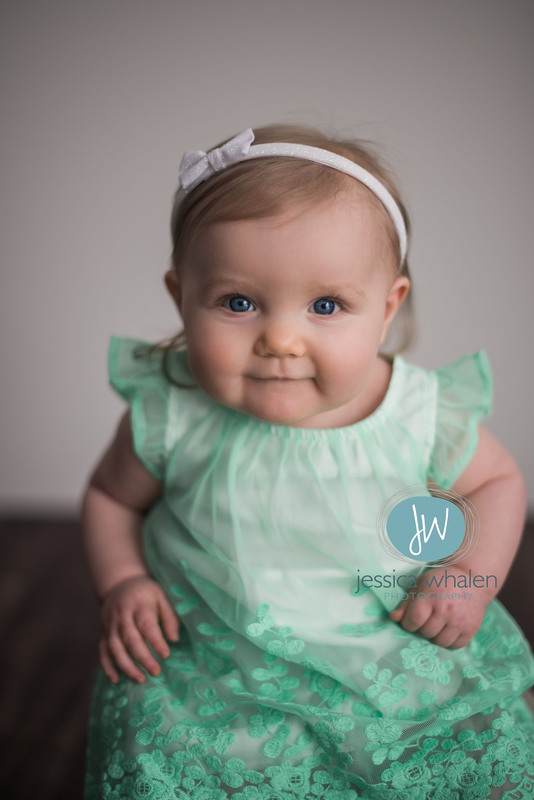 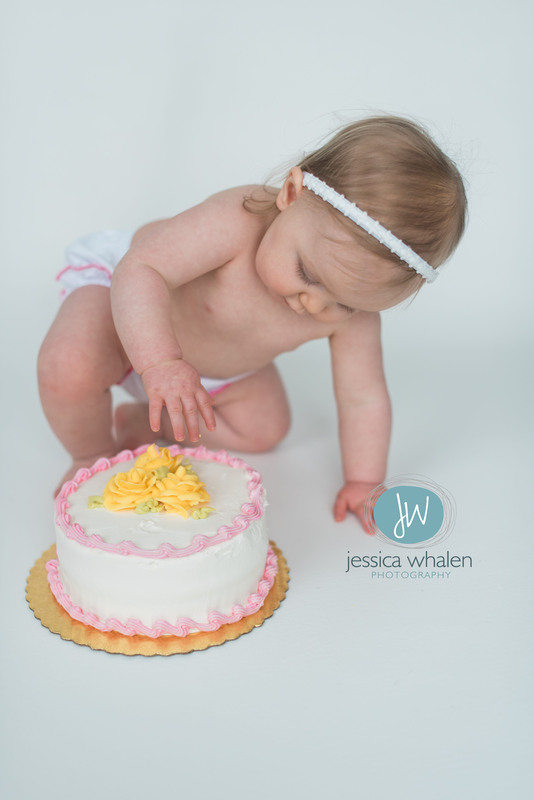 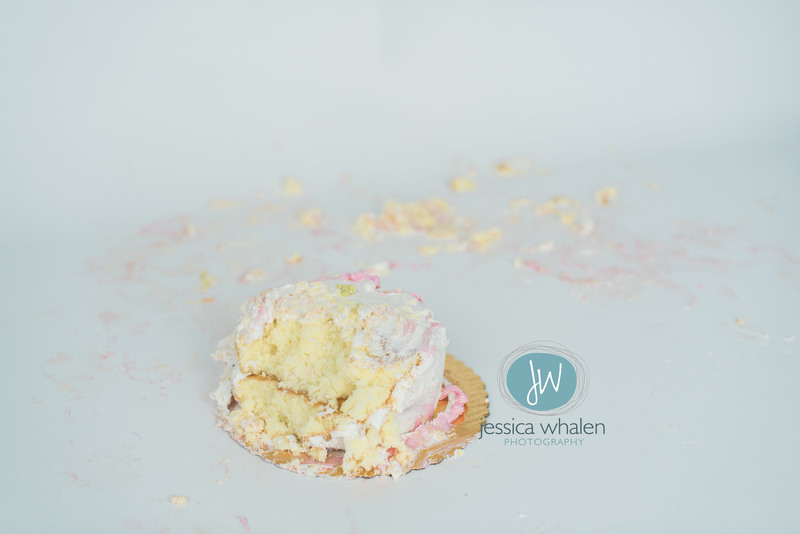 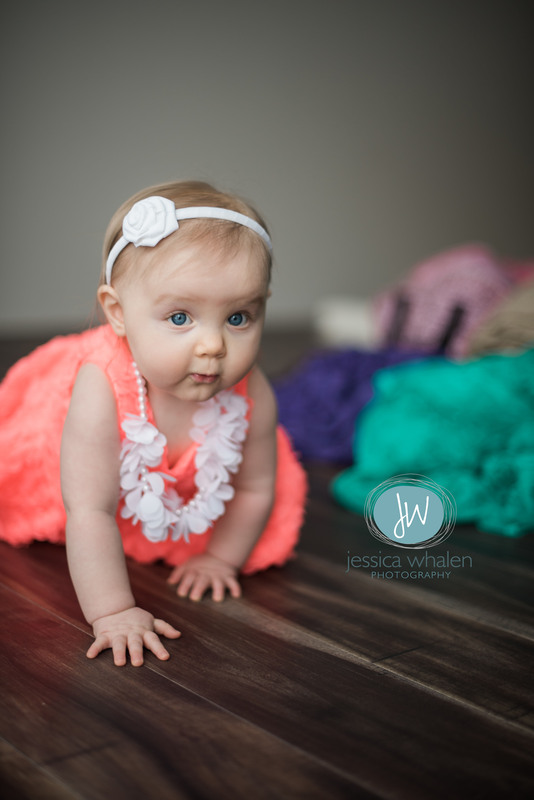 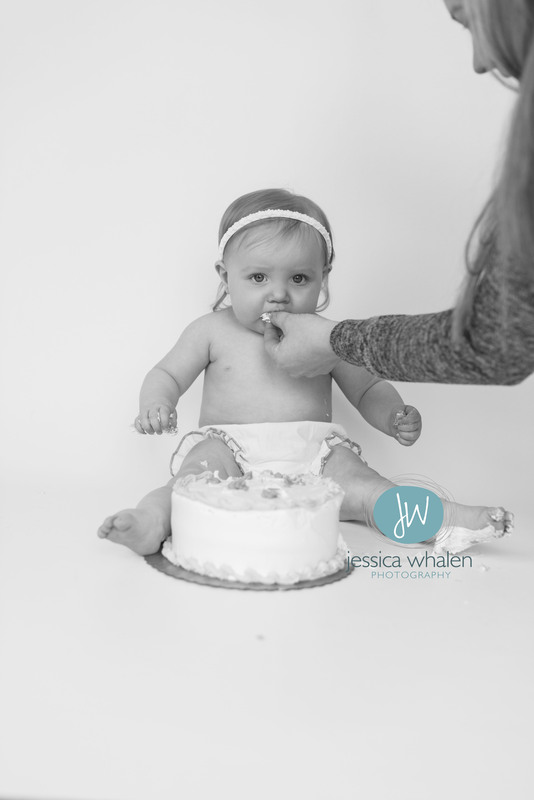 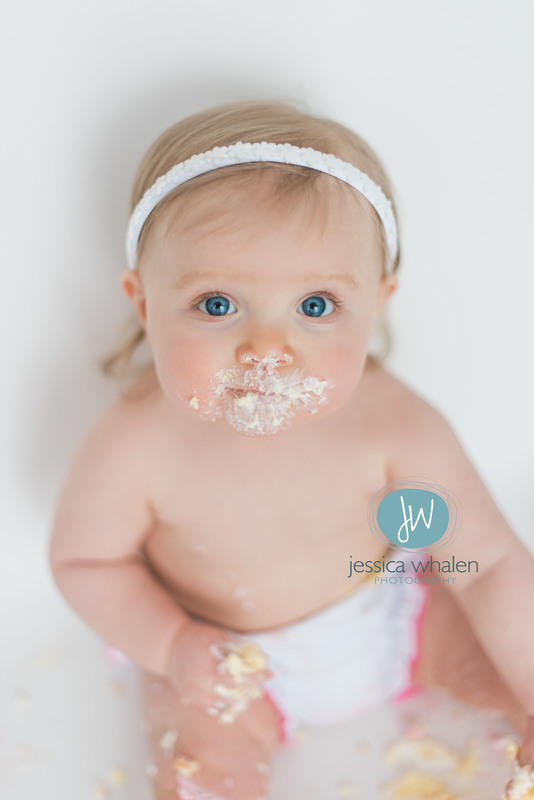 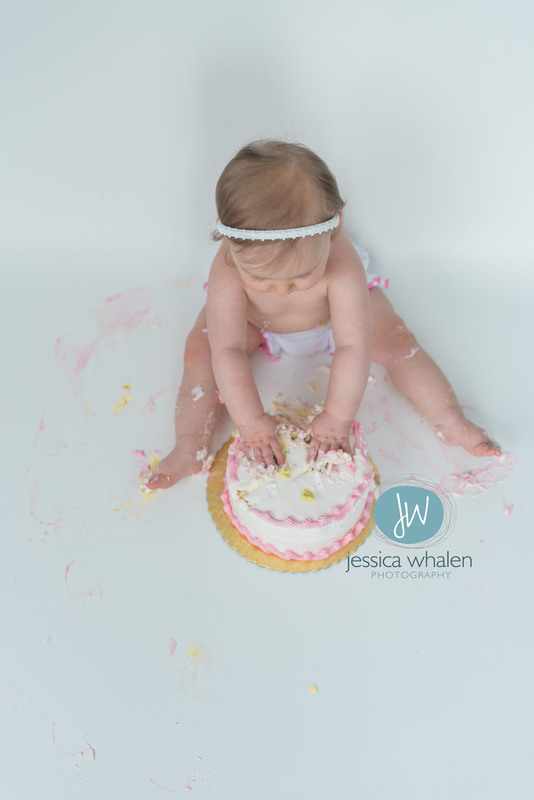 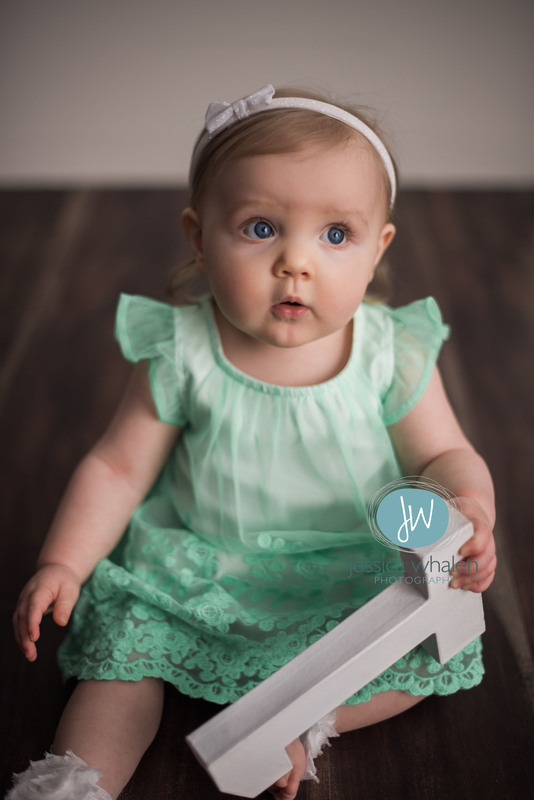 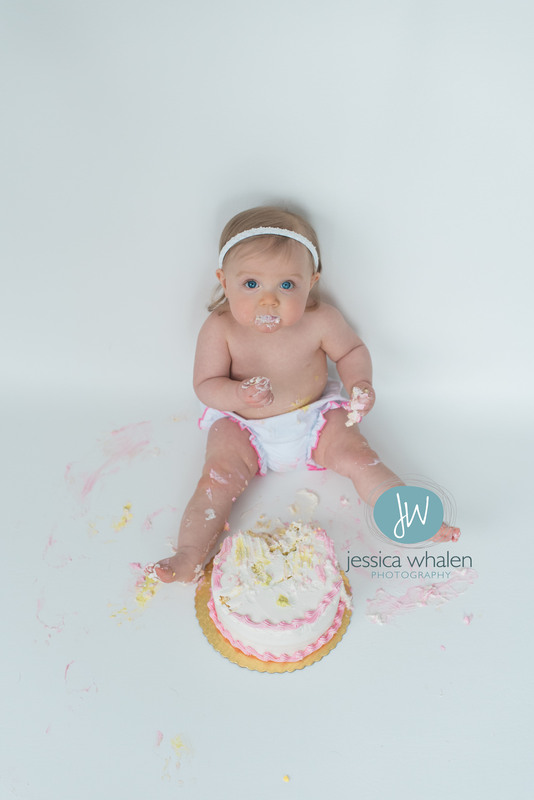 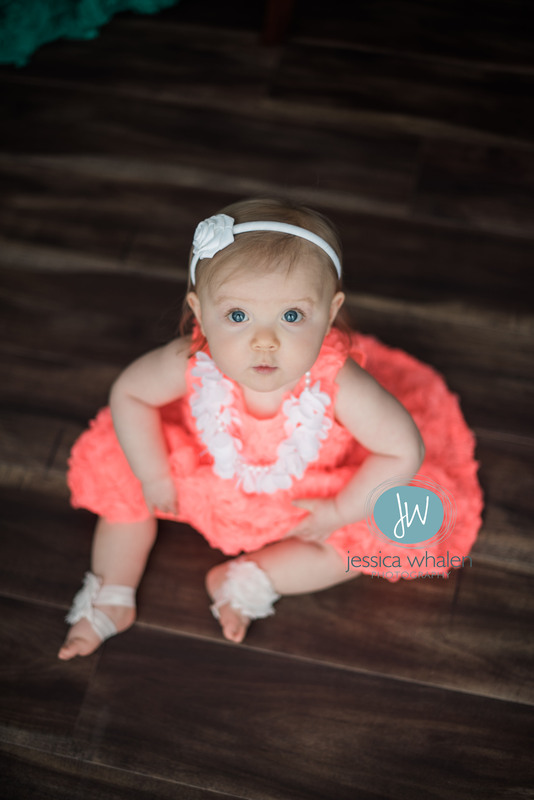 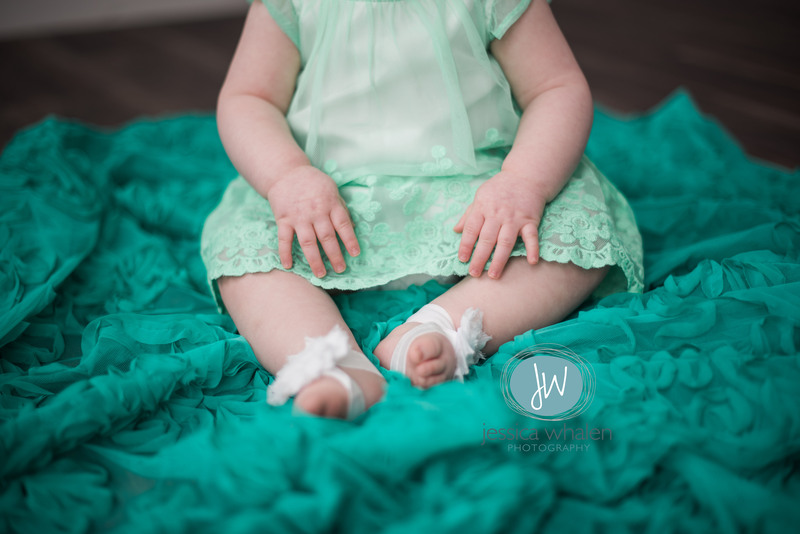 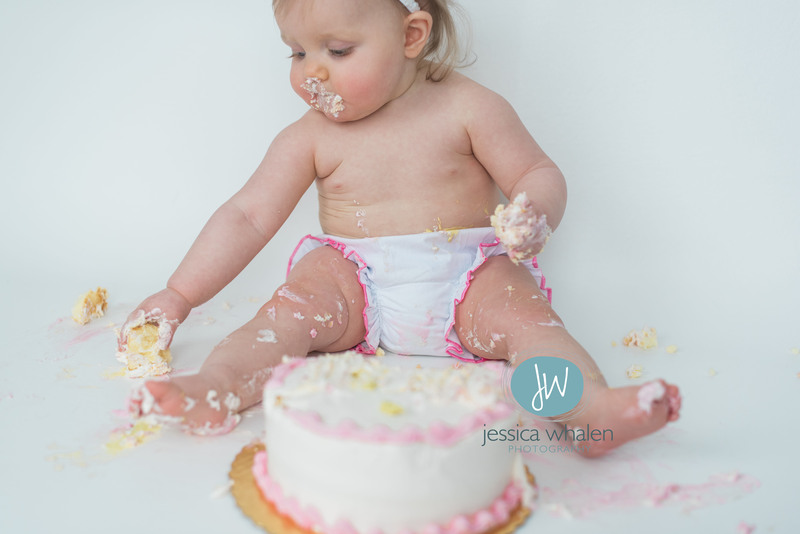 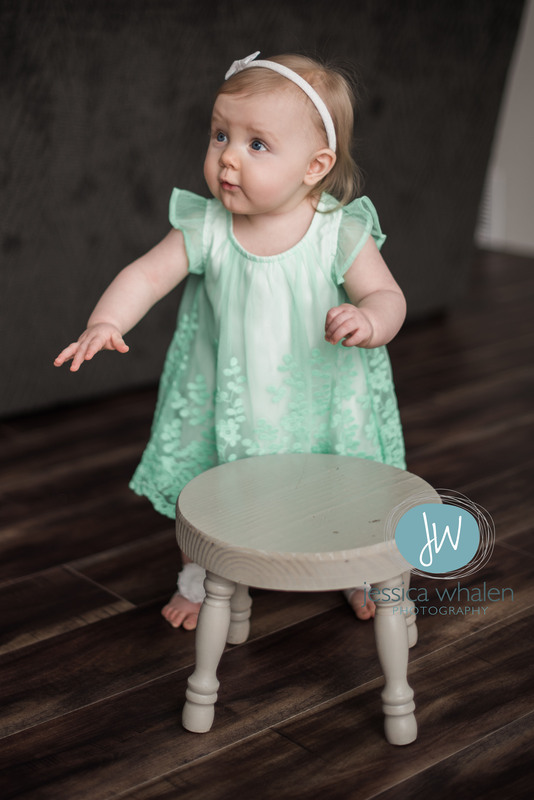 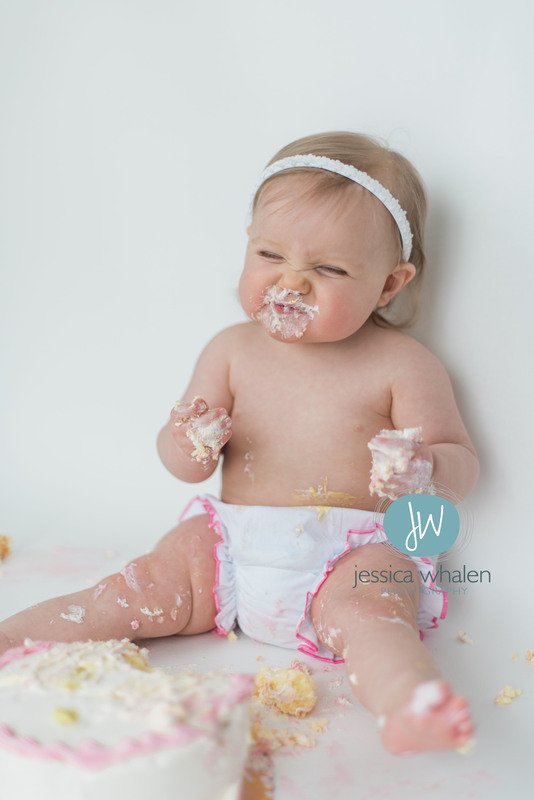 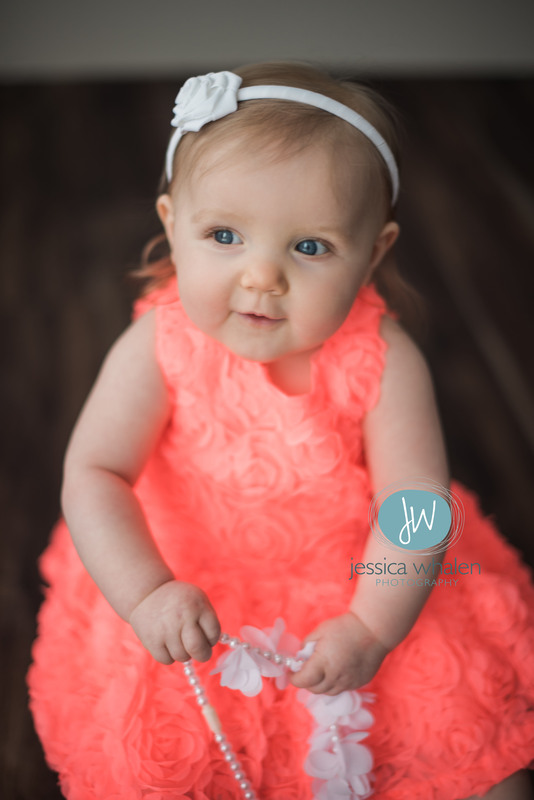 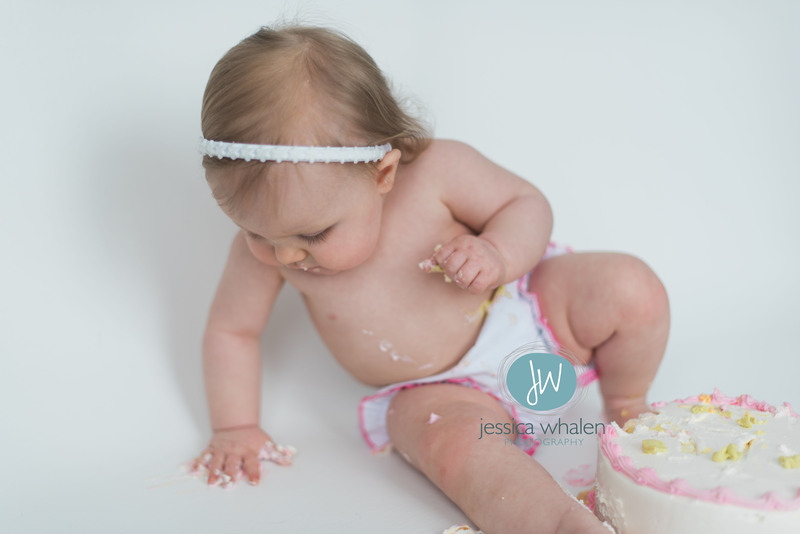 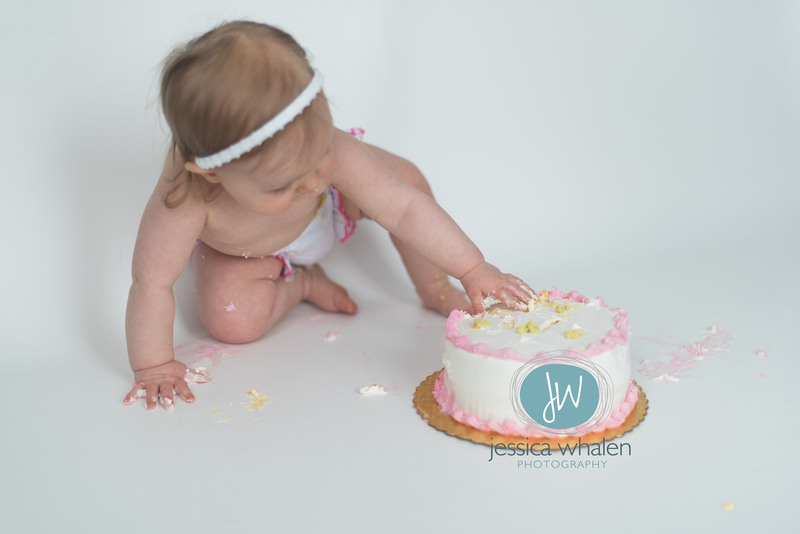 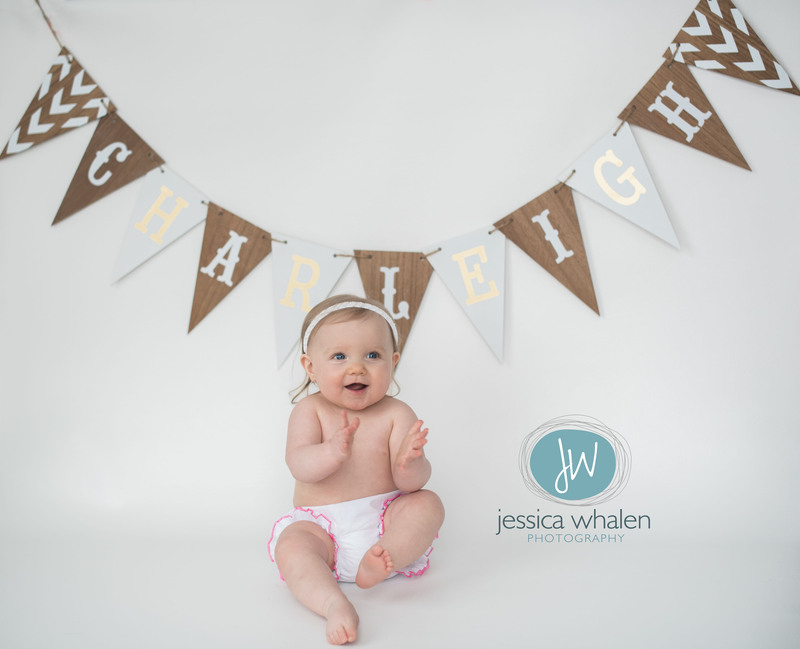 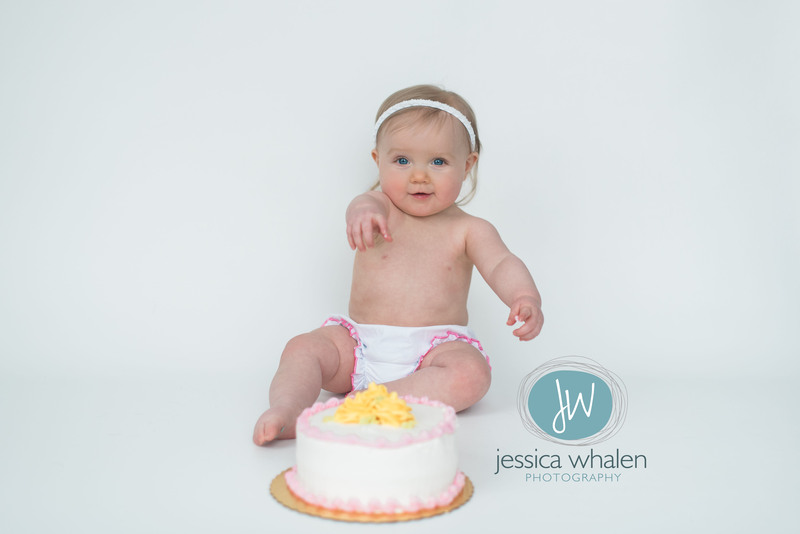 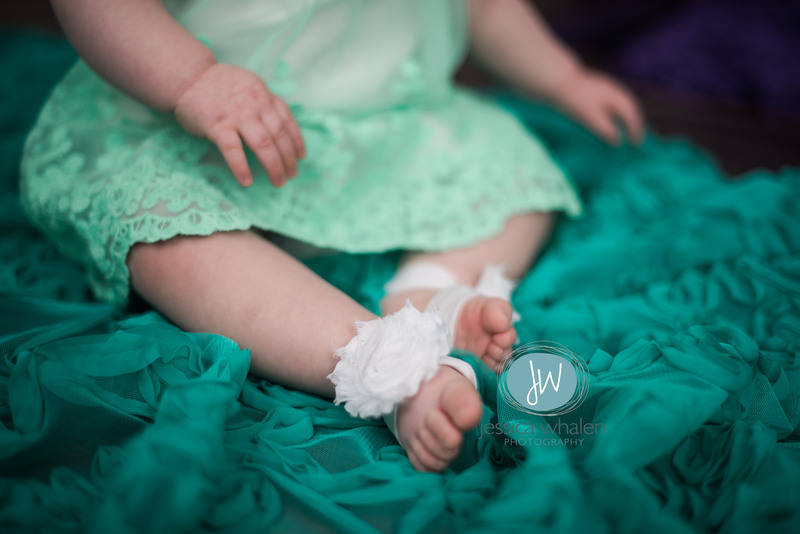 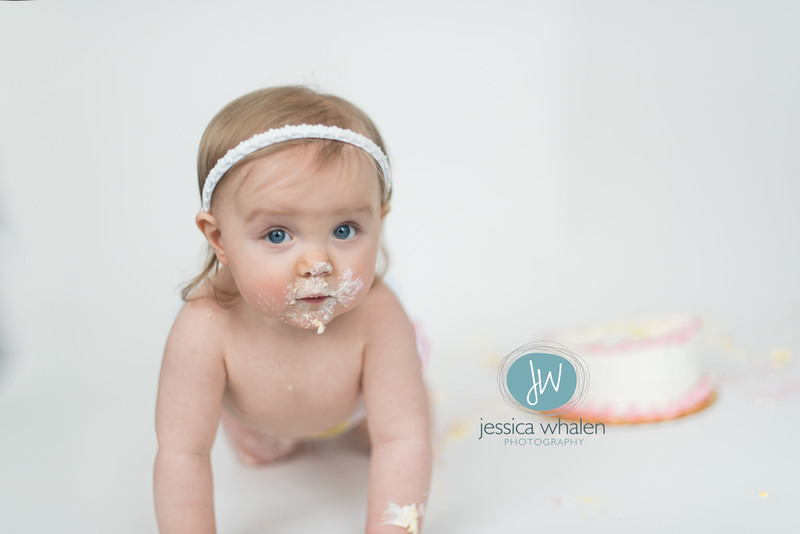 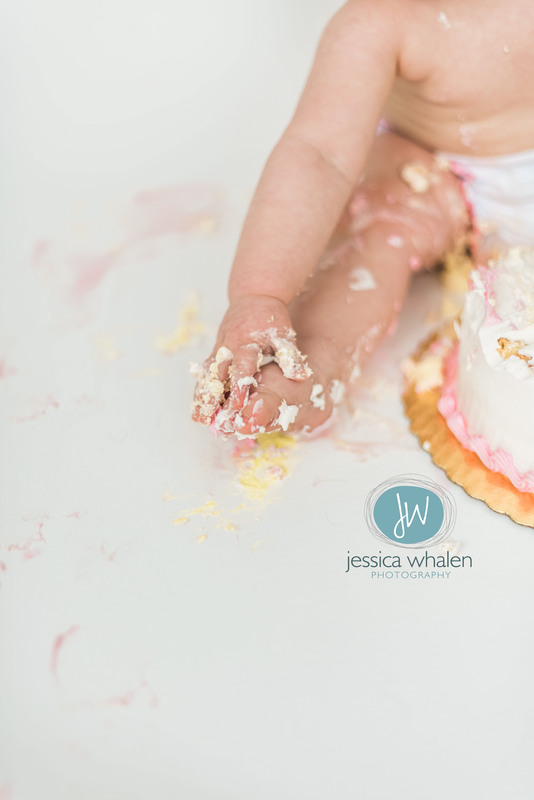 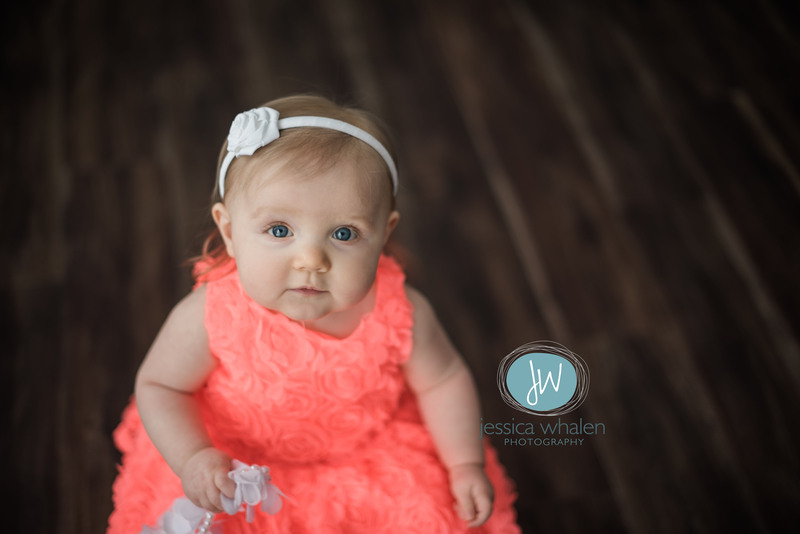 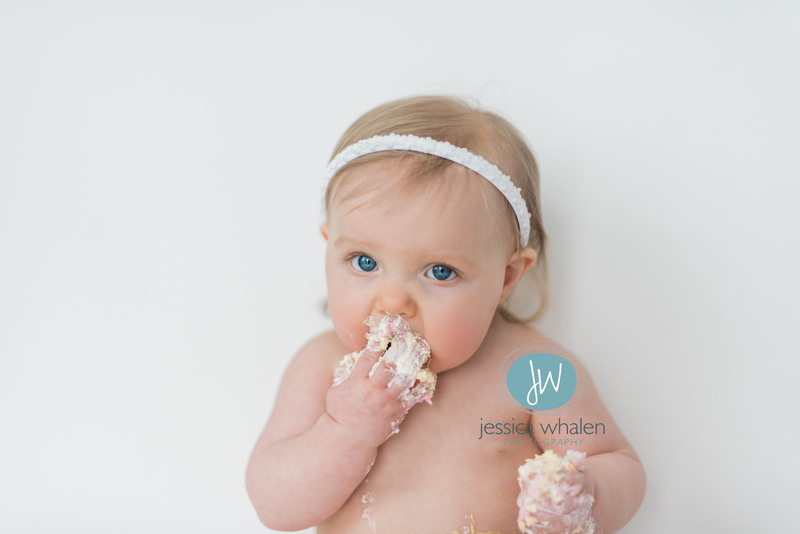 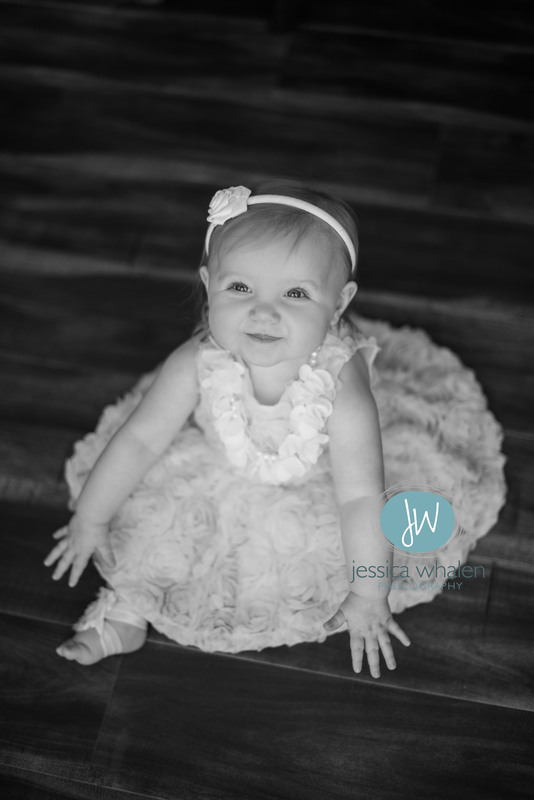 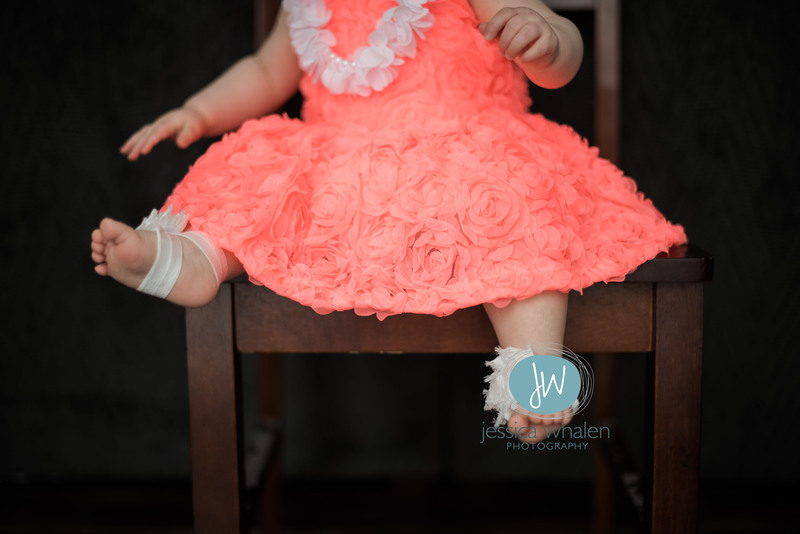 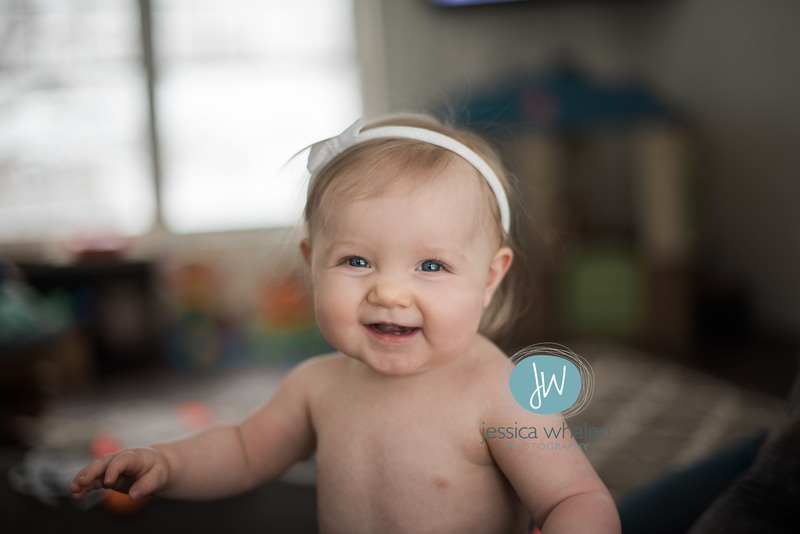 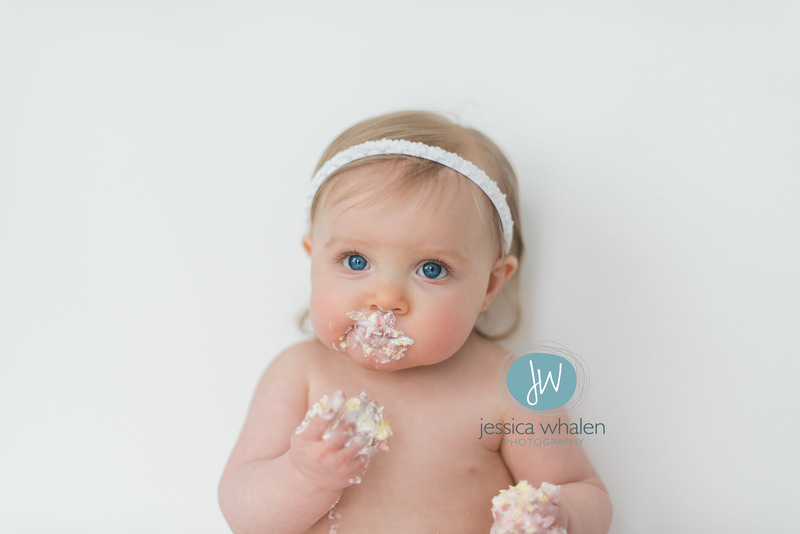 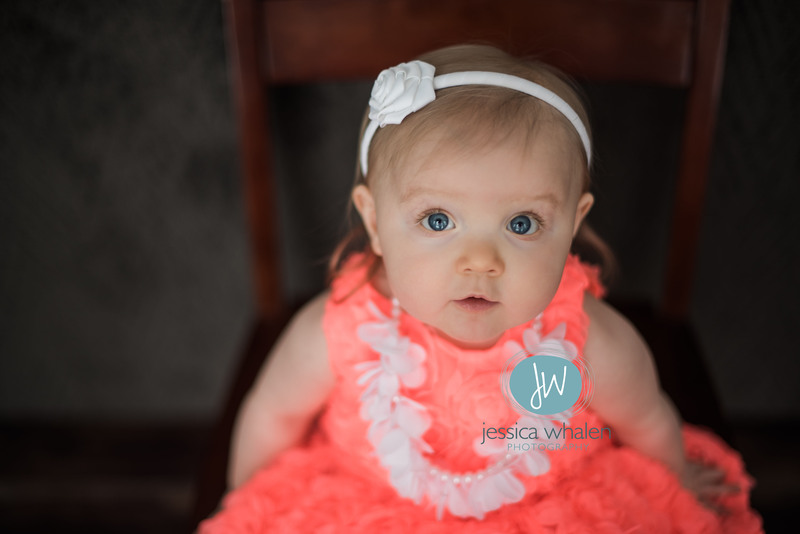 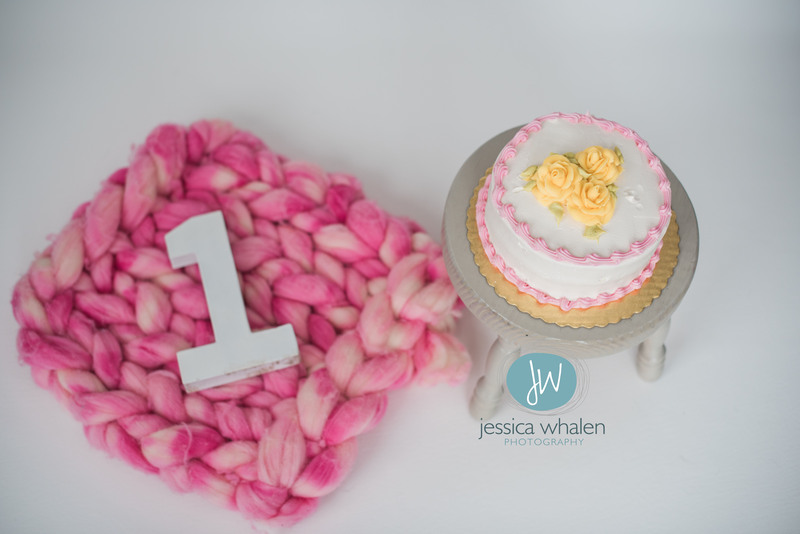 Not only was it cool to photograph Charleigh (who’s almost 1) after having had taken her newborn pictures last year…. 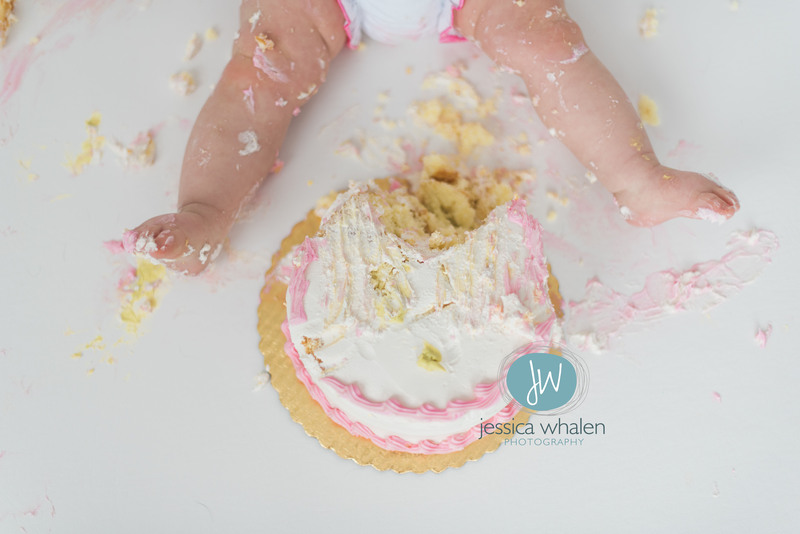 but she couldn’t get enough of her smash cake! 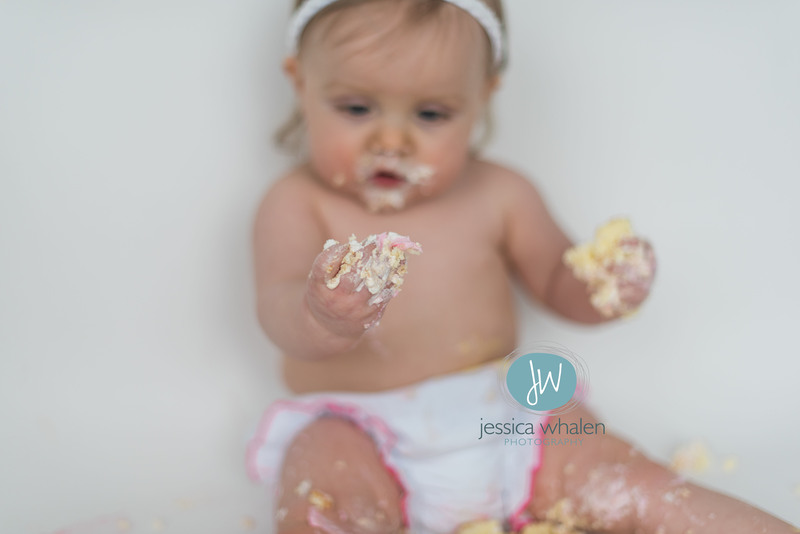 “What is this deliciousness that’s been kept from me until my 1st birthday? 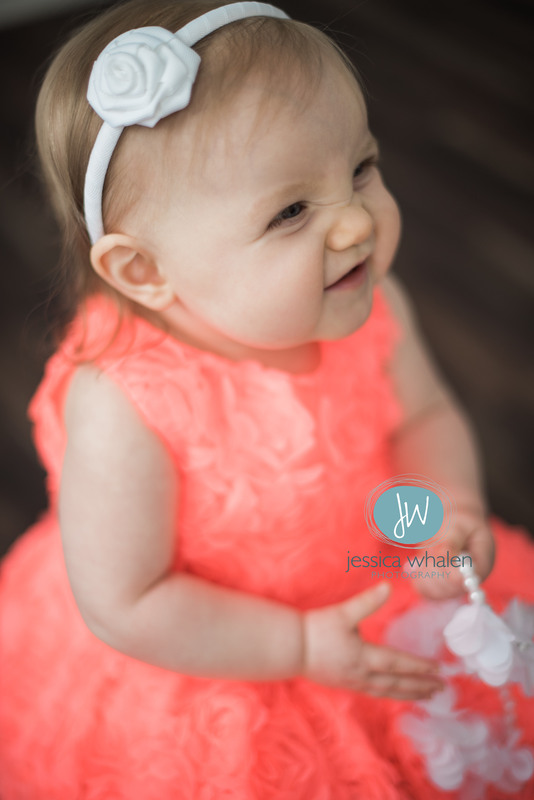 !” ;) She is such a cutie!